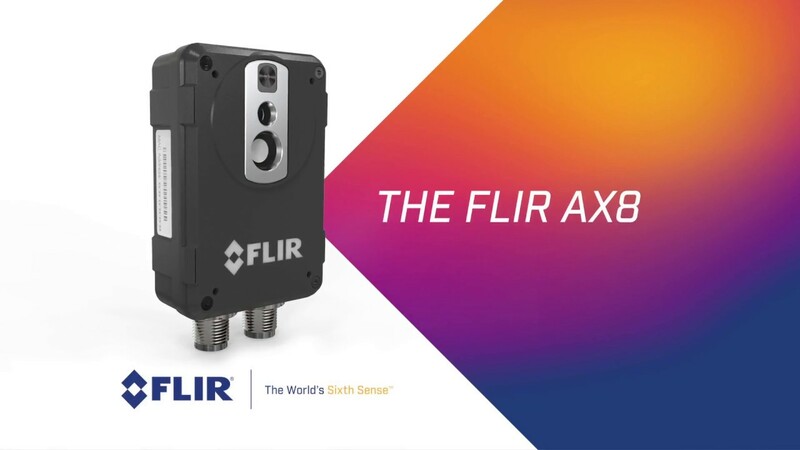 Streaming video output means the AX8 can provide live video of every installation plus automated alarming. Ethernet/IP and Modbus TCP compliant so analysis and alarm results can be easily shared to a PLC. The AX8 measures only 54 x 25 x 95 mm, making it easy to install in space constrained areas for uninterrupted condition monitoring.